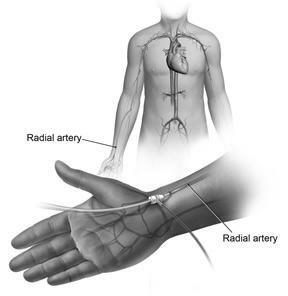 Transradial approach is a catheterization or interventional procedure performed via the radial artery in the cath lab or interventional radiology. Over the past few years this approach has become more popular. Transradial procedure is associated with fewer bleeding complications, shorter post-procedure recovery and earlier discharge when compared to the traditional femoral approach to cardiac catheterization. 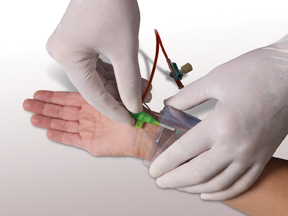 It covers all the basics, pros and cons of Transradial. *CathLab.com does not necessarily recommend or endorse these videos.